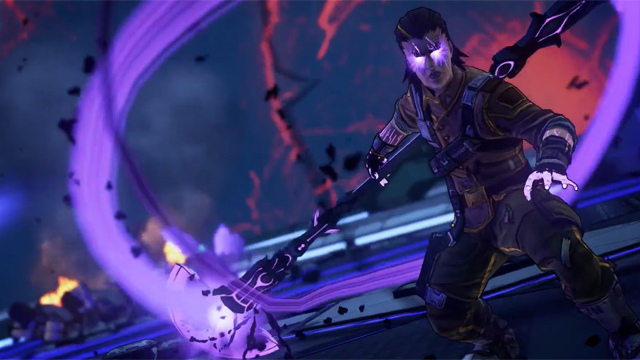 The Handsome Collection contains Borderlands 2 and Borderlands: The Pre-Sequel, and allows for four-player split-screen co-op. 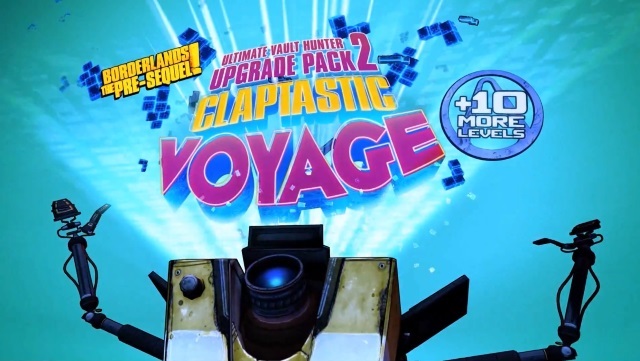 The first full campaign addon for Borderlands: The Pre-Sequel will send players into Claptrap’s mind, and comes with a 10 level cap raise. 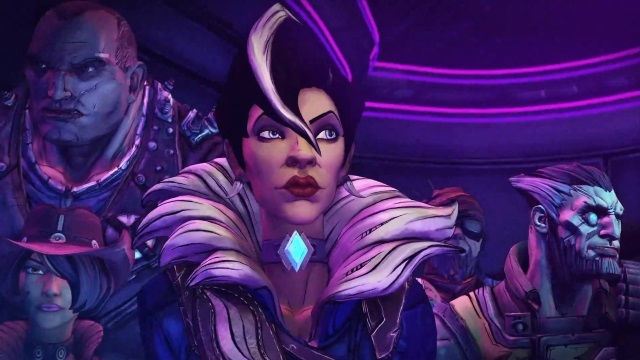 Borderlands: The Pre-Sequel introduces Sir Hammerlock’s sister, Lady Aurelia the Baroness. A new Borderlands the Pre-Sequel and Borderlands 2 combo pack is on its way to Playstation 4 and XBox One! 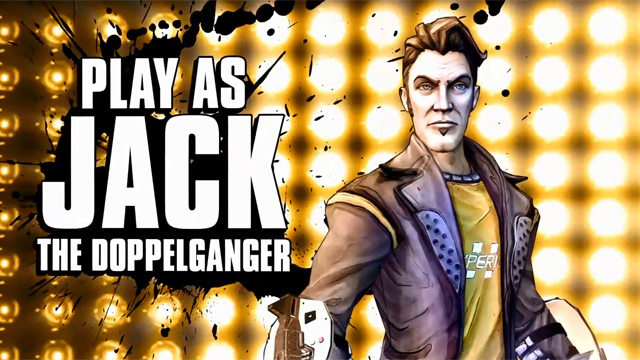 Borderlands the Pre-Sequel just got sexier with the Handsome Jack Doppleganger DLC allowing you to play as the moon master with an all new skill set.